Industries in the United States are subject to a variety of regulations from federal, state and local agencies. Certain industries inherently attract more regulation than others. Manufacturing and in particular, metal finishing, are subject to some of the most stringent and cumbersome requirements. But, no matter what the industry or who imposes the regulation, it is the consumer that pays the toll. Everyone can remember the movie “Erin Brockovich” concerning the hexavalent chrome poisoning of a town. Eventually the federal government imposed regulation after regulation on hex chrome. Given the carcinogenic nature of this beast, one can certainly understand the desire to regulate the process out of existence. Except that departments of the federal government like the military have never approved a substitute for chrome (or cadmium, etc.). So the federal government still requires the use of hex chrome and most likely always will. But due to the regulations that were designed to kill it, the cost to produce the coating increases more and more every year and the cost increases are passed along to the customer, which in this case is the military, and the taxpayer foots the bill. Civil rights, labor standards, and labor-management relations regulations each made up about 10% of the cost of compliance. Protection of our environment, our natural resources and most definitely our workers is both necessary and prudent. But like taxes, businesses don’t pay the cost for regulations, the customer does. 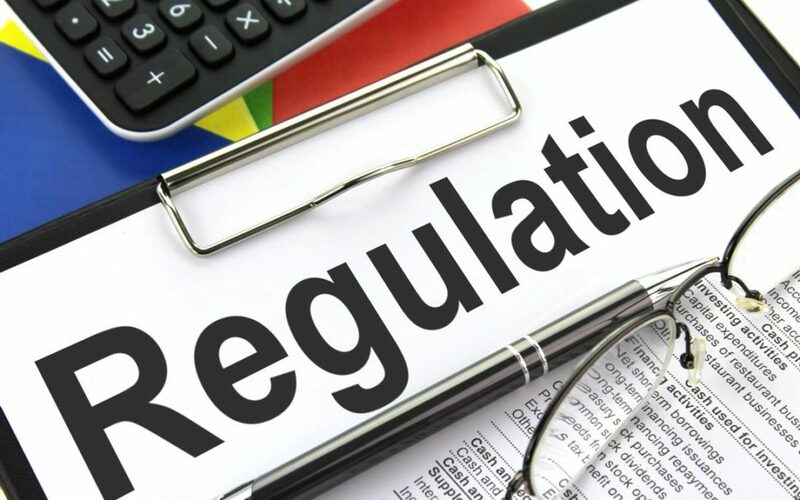 When the costs of regulations become so great that they can no longer be passed on to the customer, businesses cease to operate or they move, which makes scrutiny of any newly proposed regulations all the more vital to our economic growth and survival. Sign me up for CTI's newsletter! Sign up for CT’s newsletter!